Follys appeal is far reaching. People travel from all over the country and the world to walk the beaches, surf the waves, fish from the pier. And some people are expressing their love and appreciation in literature. Follys shores and streets have become the setting for several recent novels. 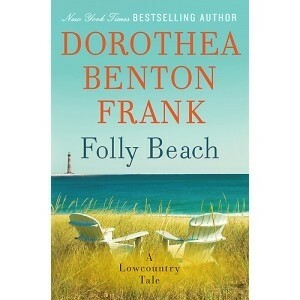 Dorthea Benton Frank, maybe the Lowcountrys best known living author, published Folly Beach: A Lowcountry Tale in 2011. The story follows Cate as she returns to her childhood home after a divorce, and Cates life parallels that of Dorothy Heyward, DuBoses wife and artist writer, and colleague of George Gershwin. 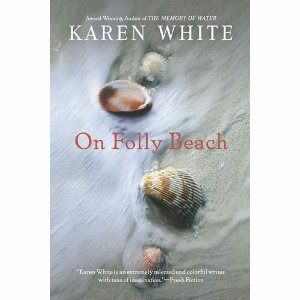 On Folly Beach by Karen White is the story of recently widowed Emmy who buys a Folly bookstore after her husbands death. But a mystery unravels around forgotten love letters, bottle trees, and Lulu, the former owners sister who sells her own bottle trees in the back yard. 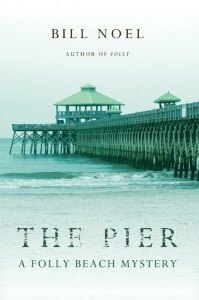 Bill Noel is the author of the Folly Beach Mystery series, which includes Folly, The Pier, Washout, The Edge, Ghosts, and Missing. The series follows amateur detectives Christ and Charles as they try to solve mysteries on the Edge of America. Loree Loughs book Love Finds You in Folly Beach, South Carolina shows that first impressions cant always be trusted, and that Folly isnt just the name of the island, but its also a good word to describe the novels heroine, Holly. 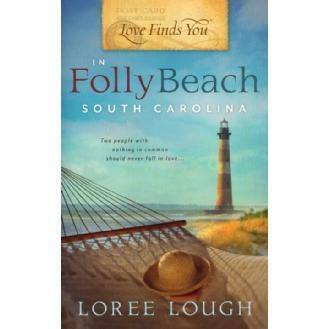 Your heart and mind might already be with Folly Beach, so why not let your reading material wander there too. I have read all of Bill Noel's Folly Beach Mystery Series including The Marsh not listed above. Great reads. My mother has read all the books about Charleston, SC by this author and just loves them, says it makes her feel like she right in the Low-country. @Michele Nutwell. I enjoyed both of your Folly mysteries! I've read all of Frank's, Noel's and White's books, too.I always enjoy Folly books and I hope you'll do another in your series!